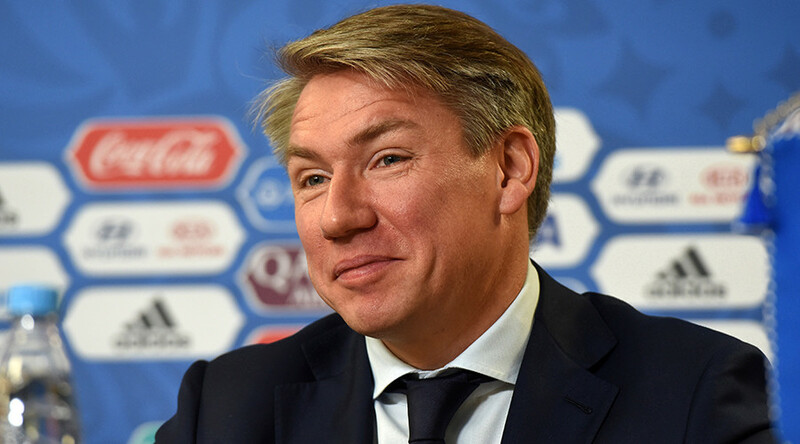 Russia 2018 World Cup Local Organizing Committee chief executive Alexey Sorokin has been elected to the FIFA Council following a vote in Geneva on Wednesday. Election to the council of world football’s governing body was on the agenda at the 13th Extraordinary FIFA Congress held in the Swiss city. “This event is extremely important for Russia overall. It is very important that the tradition has not been broken, that we managed to preserve a place in the managerial body of world football, in which we have been since 1947,” Sorokin said on his appointment, the official World Cup 2018 fan information portal reported. Sorokin’s election to the council of world football’s governing body means Russia regains its place on the FIFA decision-making panel after the exclusion of the banned Vitaly Mutko, who had held a position on the council from 2009. Mutko was disqualified from running for re-election for not meeting FIFA criteria for its members to be politically neutral, owing to his position as Russian deputy prime minister for sport, tourism and youth politics. 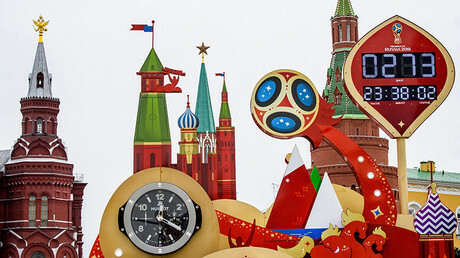 The 45-year-old’s candid wish materialized, and Russia preserved its place on the council in the year before it hosts the World Cup finals for the first time. Sorokin, who also held the post of secretary general of the Russian Football Union, will serve in the role through to 2021. Also representing Europe on the council is UEFA president and FIFA vice president Aleksander Čeferin, president of the Montenegrin FA and former AC Milan midfielder Dejan Savićević, Cyprus’ Costakis Koutsokoumnis, Hungarian banker Sándor Csányi and Italian Evelina Christillin.